Here, you can join our Society straight away and receive an array of benefits whether you're in our backyard or across the globe. The Pheasant & Waterfowl Society of Australia is a Not-For-Profit incorporated association, with a focus on the conservation of Wildfowl in Australian Aviculture. These species are a real marvel to keep, and educating future generations is so important to ensure their popularity soars for years to come. There are so many ways to support The Pheasant & Waterfowl Society of Australia, and in turn support the conservation of these species in Australian Aviculture. The best way is to become a Member. It's inexpensive, and the benefits are outstanding! 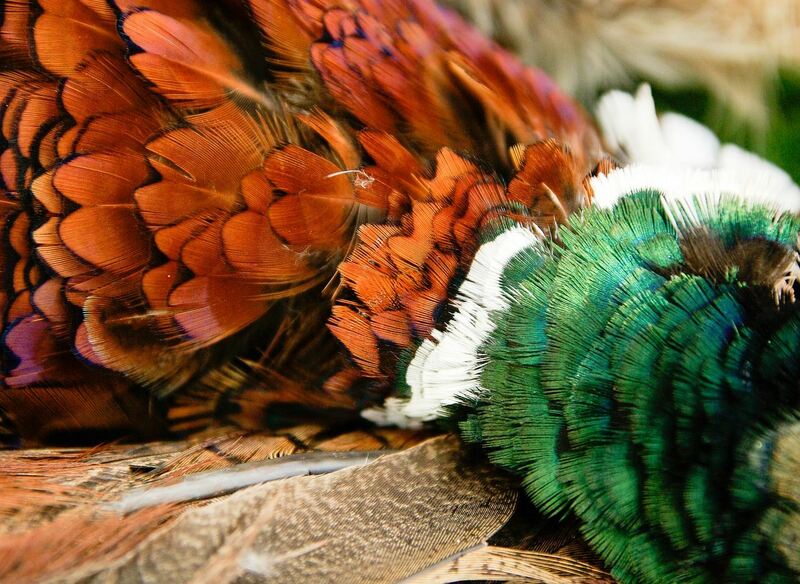 You receive access to the Member-Only areas of our Website, bi-monthly Newsletters filled with information & articles, discounts to Poultry & Gamebird supplies (Domestic Members only), and the chance to visit some of the best private Avicultural collections. Click below to join us! Another way is to join our Social Media community. On this page is a link to our Facebook Page, where you can keep up to date on everything feathered! We love to share heaps of information for everyone! You can also offer an in-kind donation to help support our Society, and Conservation projects in Australia. Whichever way you can help, we truly appreciate it! Every cent received in Membership & in-kind donations goes directly to the education and promotion of keeping Pheasants, Waterfowl, Gamebirds, and Megapodes. We thank you for your support!